We do much more than just kitchens and baths. We can remodel any part of your home! Sun rooms, home or business offices, finished basements, media rooms, laundry rooms, closet expansions, mud rooms, decks, you name it. Our team of licensed and insured experts will be with you from start to finish. We understand that home ownership is a never ending battle with “the to do list” Let us do the work for you! MORE SERVICES: Windows, doors, plumbing, electric, dry wall, tiling, ceilings, floors, carpet, custom building, etc. 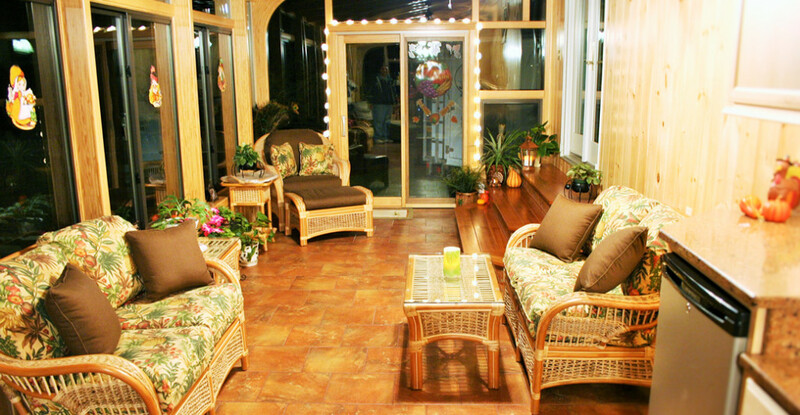 DID YOU KNOW THAT A DECK ADDITION IN SOUTHEASTERN CONNECTICUT BRINGS 101 % RETURN IN RESALE VALUE AS OF JANUARY 2014!